Peter is the principal of our firm and holds the CPA public practice certificate. Having studied accounting every year in high school, he commenced an accounting traineeship with a firm in Mackay as soon as his schooling was completed. The traineeship involved working full-time as well as studying part-time for two years in order to obtain his professional qualifications. He then finalised his accounting degree with two years full-time at University in Rockhampton. 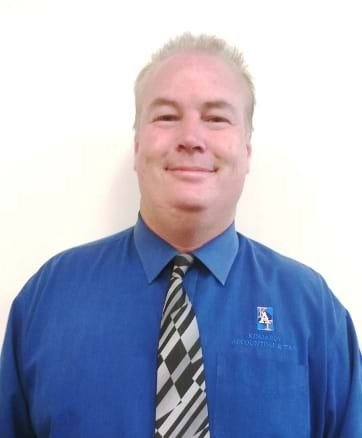 Upon completion of his bachelor studies he was fortunate to obtain a position with a local firm in Kingaroy and then moved to Griffin Jones in 1995 where he commenced as the branch manager and subsequently purchased the local practice in 2002. Peter has twenty years experience dealing with clients in all types of business. Pauline is a fully qualified CPA with eighteen years experience in public practice, also having started as a trainee after finishing school. 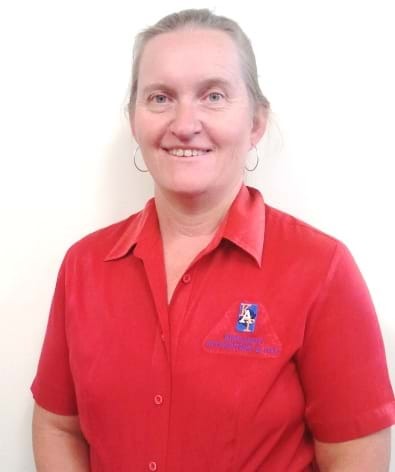 Pauline grew up in the small town of Finch Hatton, approximately 70 kilometres west of Mackay. 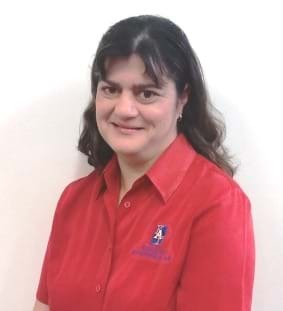 She is our resident 'expert' on wages and rental income tax returns in addition to her general duties of preparing gst and income tax returns for contractors, farmers, graziers and other businesses. 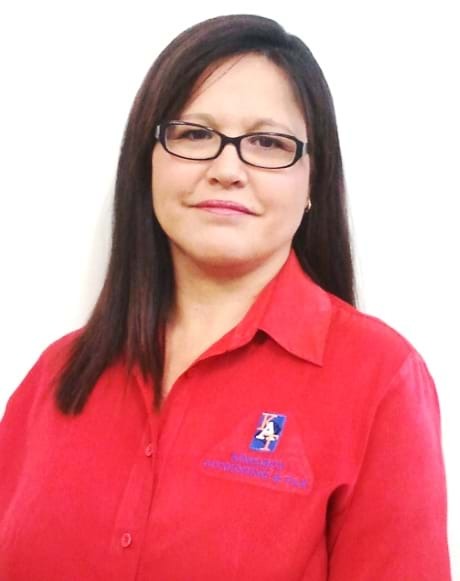 Debbie is our senior assistant accountant with many years experience in the industry. 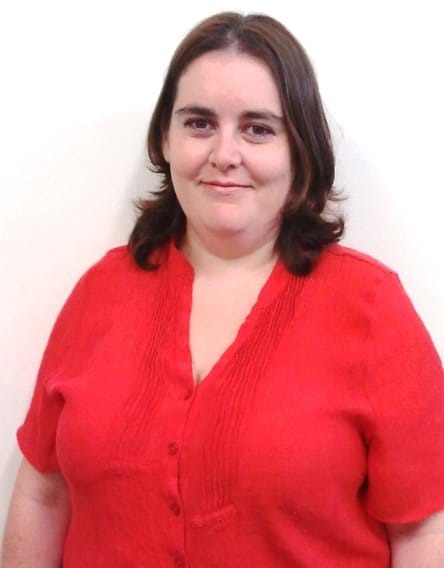 Her duties include preparation of income tax returns, financial statements and business activity statements from manual and computerised records, including cashbooks, Reckon/Quicken's old and new software packages and MYOB. Mandy joined our team in July 2000. She is responsible for data entry, maintaining the accounts, supervising administration staff and general administration work. She has over 18 years experience in working in Accounting firms. She was born in Kingaroy and has lived here all her life. Outside of work she enjoys spending time camping and travelling with family and friends. Tash is our receptionist so it is likely you will have your first contact with our firm through her. She is responsible for organising all appointments within the office and will direct your enquiry to the most appropriate team member for a fast and complete response. She attends to the general day-to-day office support, and always endeavours to provide the best possible service to our staff and clients.